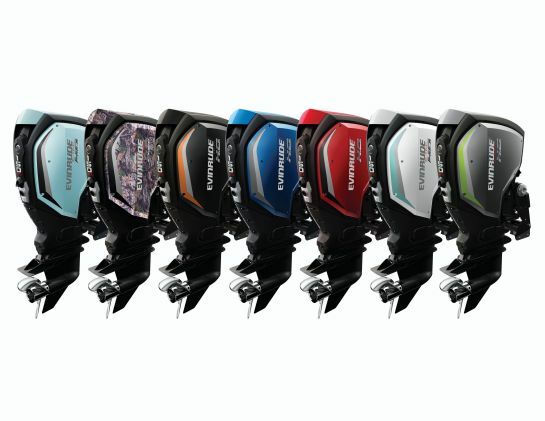 The next generation of outboards from Evinrude have arrived. 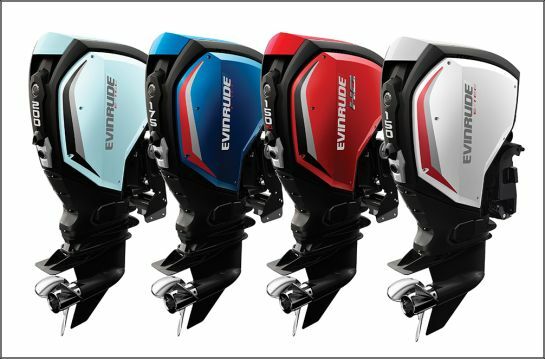 The new Evinrude E-TEC G2 Outboards are now available in 150 HP, 150 HO, 175 HP and 200 HP models and boast to be the most powerful, fuel efficient and cleanest combustion line of outboards. That adds up to 20% more torque while burning 15% less fuel versus the competition delivering best-in-class torque, best-in-class fuel efficiency and the lowest total emissions. Additional features of these Evinrude E-TEC G2 Outboards include fully integrated i-Trim, Dynamic Power Steering and a Hydrodynamic SLX gear case to help reduce steering effort while improving handling. This adapts steering resistance and can automatically trim your engine. They not only handle great but look awesome with all types of color combinations available from black and red to camo. Evinrude fully stands behind their products and right now through March 31st, 2017 they are including a special Boat Show Sales Event 10 Year Warranty. This strongest coverage in the industry is 100% backed by the manufacturer and not sold to third parties. It's also non-declining and fully transferrable. If you're in the market for an outboard, take a good look at Evinrude.